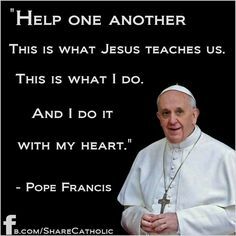 Parish men who are 18 years or older may become members of the Knights of Columbus, Council 383 in Pascoag, R.I. providing they are Catholic, and live according to God’s Commandments and the teachings of the Catholic Church. The Pascoag Council 383, which is one of the oldest Councils, serves St. Joseph’s Roman Catholic Church, Pascoag; St. Patrick’s Church, Harrisville; and Our Lady of Good Help Church in Mapleville. The Pascoag Council 383 conducts regular business meetings twice a month, on the 1st and 3rd Monday of the month, at the Columbus Club Facility, 98 Roosevelt Ave., in Pascoag, RI. The 1st Monday business meeting starts at 7:30 p.m. and the 3rd Monday business meeting starts at 7:00 p.m. and includes a complimentary meal. If you are interested in serving your Parish, growing in your faith and would like to join this special organization, please contact the Parish Office or one of the following members. 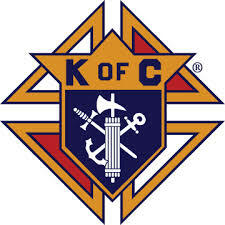 For more detailed information about the Knights of Columbus visit http://www.kofc.org/un/en/.